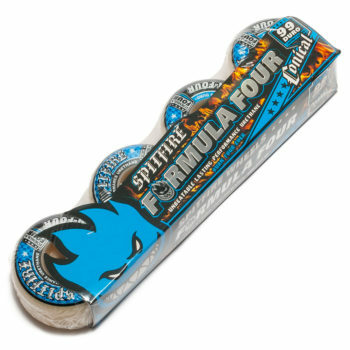 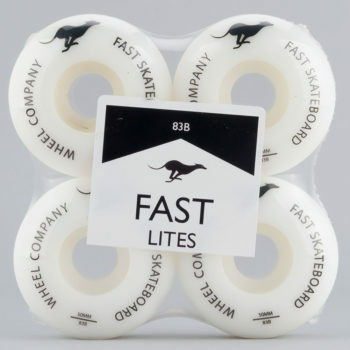 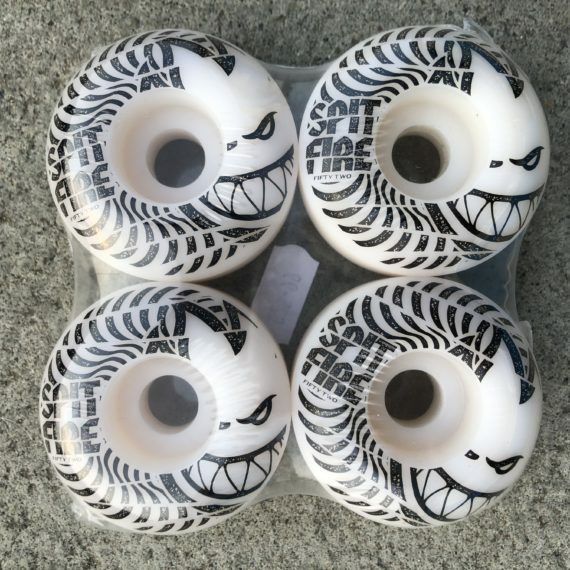 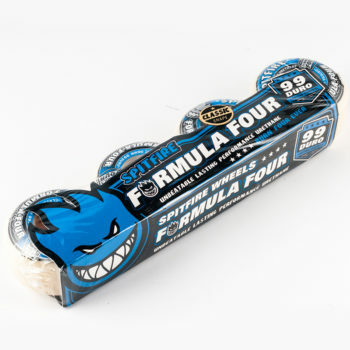 The Spitfire Wheels Low Downs feature a logo design on one side. 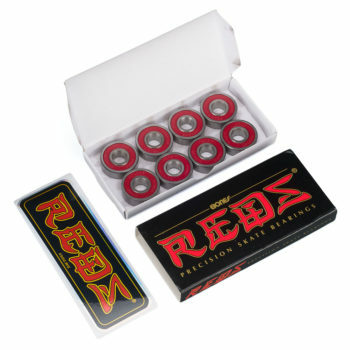 They are 99A Duromter and are available in 52mm Diameter. 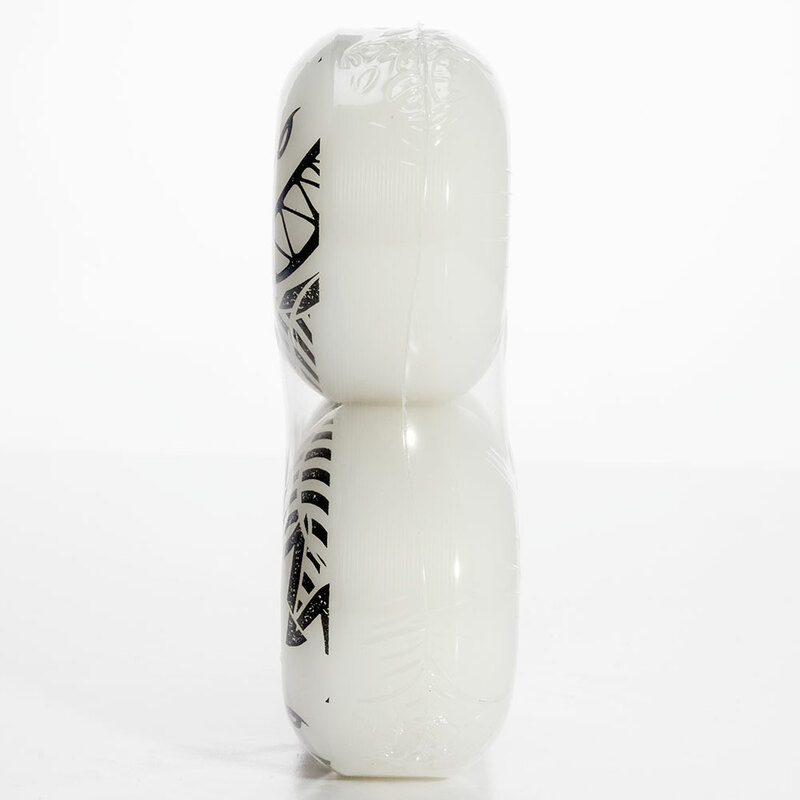 They come as a set of 4 and are available in White.